Research indicates that approximately one in every four internet users ends up visiting online gaming platforms. This has led to a phenomenon in which approximately 217 million players visit these sites on an annual basis. Online games have been able to create an astounding universal appeal. In this, research indicates that approximately one in every four internet users ends up visiting online gaming platforms. This has led to a phenomenon in which approximately 217 million players visit these sites on an annual basis. Besides, with each new day, players of different demographic structures are finding online gaming an interesting endeavor. A common question that many players have with regards to online gaming is whether there are benefits of engaging in such activities. Well, this article seeks to answer this question by looking at some of the cognitive benefits. This should motivate you while you enjoy favorite games such as the Pokemon FireRed. • Improved Visual Processes – Engaging in online video gaming boosts visual contrast sensitivity. Simply put, this is the unique ability to differentiate the numerous shades of grey. Besides, by playing games such as fire red, disorders such as amblyopia can be eliminated. This is a condition that is also referred to as the lazy eye, and it involves one eye being non-functional. • Boosts Attention and Vigilance – Video games that include the pokemon fire red have the unique ability to boost performance on spatial attention. As such, you will be at a better place to locate stimulus quickly even if numerous distractors exist. This will have ripple effects as it will boost other effects such as driving. Children and adults that engage in online video games also benefit from the increased ability to keep track of moving objects. Impulsiveness is also greatly reduced. Impulsiveness refers to the state in which the mind responds to some non-target stimuli. • Boosts Executive Functioning – Executive functioning refers to the ability of an individual to direct their mental resources in a manner that allows efficient problem-solving. Note that by playing video games, this functioning is boosted by huge levels. For instance, the ability to engage in multiple tasks simultaneously improves significantly when you start engaging in such activities. The mental decline that accompanies aging is also gotten rid of. Note that as you age, factors such as working memory, cognitive flexibility, and even abstract reasoning become reduced in your body. However, these are reversed by playing. In games like the pokemon fire red, you get to enjoy rich user interfaces and numerous great experiences. • Staying Connected – Through advancements in technology, online video games can be played literally everywhere. Tools such as smartphones have contributed to this. This greatly boosts social interaction. A perfect epitome is family members or even friends that stay far from each other engaging in common games which bring them together. The unique thing is that they get to enjoy the play and at the same time keep up with each other. Chatting with different players from all over the world can be quite enchanting and eye-opening. In most cases, you get to learn about different cultures and team up with partners as you face challenges in the games. • Illness and Recovery – Online games have the potential of dealing with chronic conditions. This is because games are easier to understand than pamphlets or books. It is critical to note that through trends such as virtual reality in video games, patients suffering from conditions such as post-traumatic stress disorder or even fear of heights can be treated by exposing them to their risk factors. The above shows that numerous cognitive benefits can be reaped from playing online games. Some of the benefits discussed include improved visual processes, executive functioning, helps in illness and recovery, staying connected with family and friends as well as boosting attention. 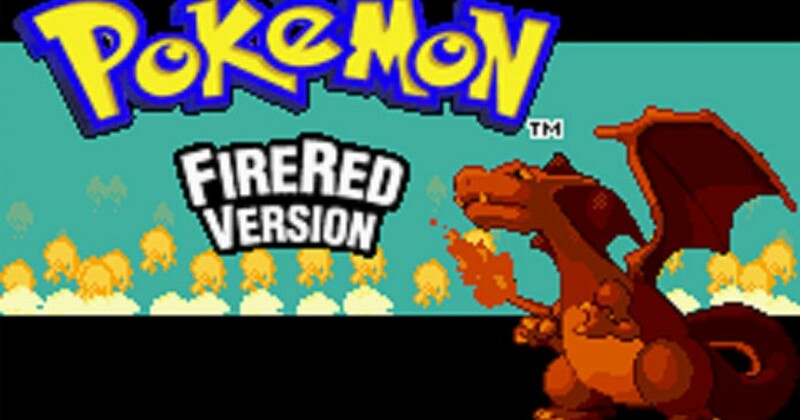 Besides, through tools such as fire red cheats, you are able to maneuver through the various games and rank high. I am a life science professor from USA university. I am very interested in learning life facts, and learning new and innovative things everyday. I also write and love to share what i learn.